Mourners have been sharing their sorrow over the death related to an apparent opioid overdose of Dennis Shields, 51, who was found on Friday after passing away in his New York City home. Those publicly grieving the loss of Shields include the likes of film and television executive Brian Koppelman, famed personality Mehmet 'Dr. Oz' Oz, and his estranged wife, Jill, with whom he shared four children. 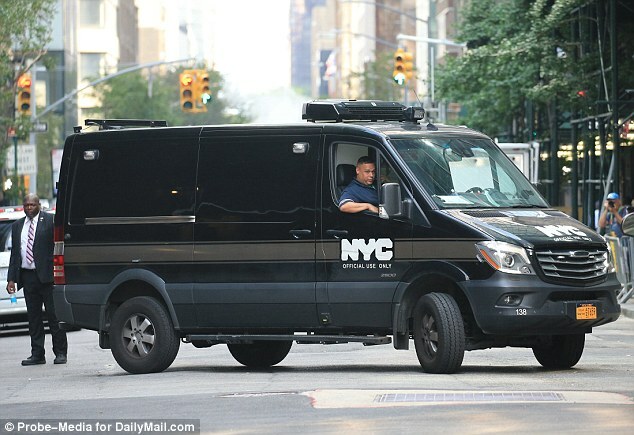 Additional outpourings of sadness, sympathy and support came from Shields' many business colleagues, as well as Frankel's castmasts from the BravoTV's Real Housewives franchise. Shields died unexpectedly after it's believed he suffered a heart attack while overdosing on oxycodone, an addictive opioid he was taking to treat back pain. 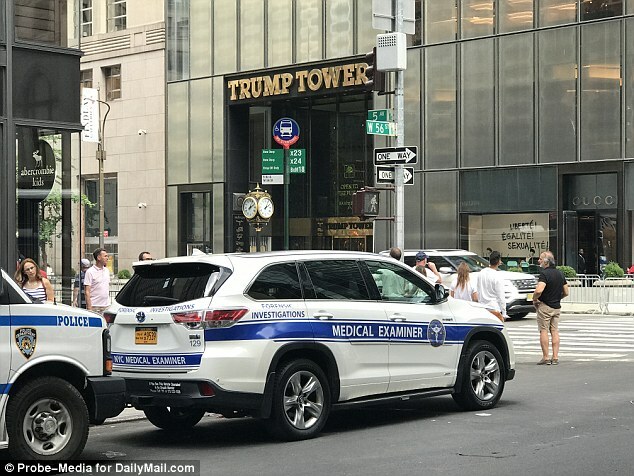 He was at home in Trump Tower at the time of his death, with his housekeeper, who he asked to administer Narcan, an opioid blocker, according to TMZ. Shortly before 9am on Friday, Shields asked his housekeeper to go to a pharmacy to buy him Narcan, after taking multiple pills the night before. At some point, according to TMZ, the housekeeper returned with Narcan, noticed he was unresponsive, called 911, and administered the Narcan, though it's not clear in what order these events unfolded, but Shields remained unresponsive. Narcan works by knocking out opioids from the opiate receptors in a person's brain. Sources tell DailyMail.com Shield's heart could not cope with the dosage of oxycodone he's believed to have taken, beginning on Thursday night. Before his untimely death, Dr. Oz was just one of the many lives Shields touched. 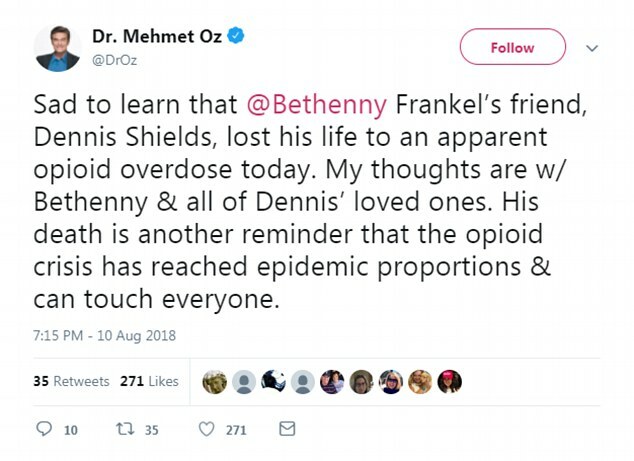 'Sad to learn that Bethenny Frankel’s friend, Dennis Shields, lost his life to an apparent opioid overdose today,' Dr. Oz shared on Twitter on Friday. 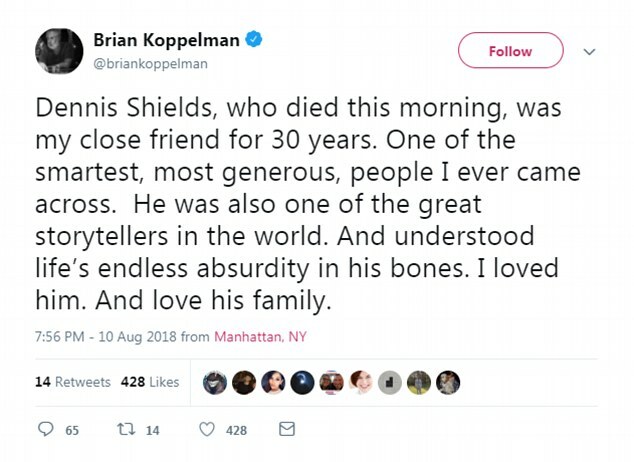 Koppelman, The co-creator of Showtime's 'Billions,' also shared his sadness over the passing of his long-time friend. 'Dennis Shields, who died this morning, was my close friend for 30 years. One of the smartest, most generous, people I ever came across,' Koppelman tweeted on Friday. Frankel, who hasn't personally commented on Shield's death publicly, is reportedly 'heartbroken' over the death of her on-again-of-again boyfriend Dennis Shields. At some stage before 9am, Shields lost consciousness and the maid called 911. He was pronounced dead by EMTs shortly afterwards. Sources close to the businessman told DailyMail.com that his back had been 'acting up' recently and still hadn't recovered from a 2015 surgery. They believe that he died of cardiac arrest because his heart 'could not cope' with the dosage of the powerful painkiller. Frankel was at her home in Bridgehampton when he died. 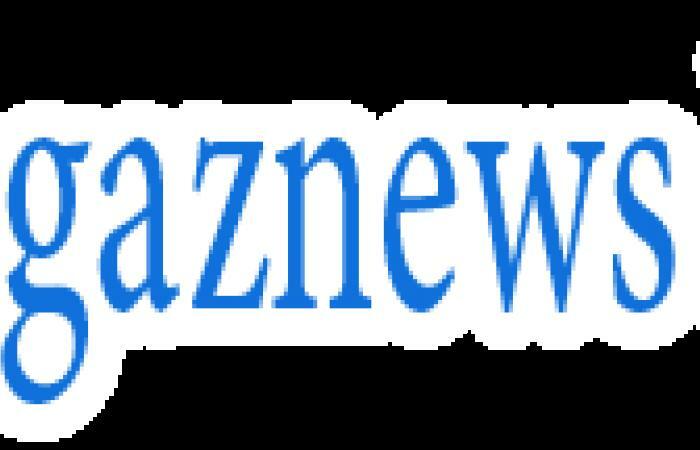 She appeared to be unaware of the tragedy and was uploading photographs and videos to her Instagram story until around noon. She and Shields dated intermittently from 2016 onwards but always remained friends. He appeared occasionally on the Bravo show in which she stars. 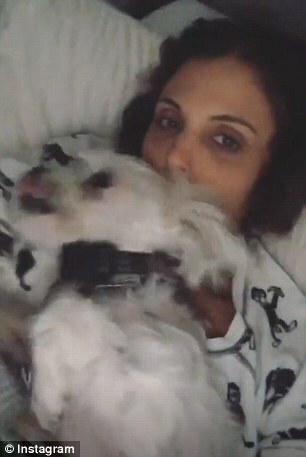 The SkinnyGirl mogul has not commented on Shields' death. Shields' estranged wife Jill, who he had four children with, told DailyMail.com she was 'devastated' by his death.